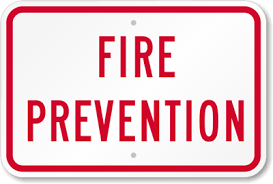 Find resources on a variety of residential, commercial and kids fire prevention. Links to a variety of prevention websites, checklists and business contact forms. Print out your own fire escape plan and draw it out with your kids today.